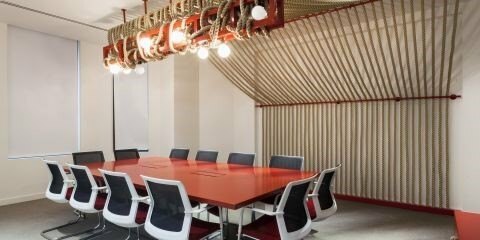 Office Space in Town Monument, London, is a boutique serviced office centre located at 20 St Dunstan's Hill, EC3R 8HL. 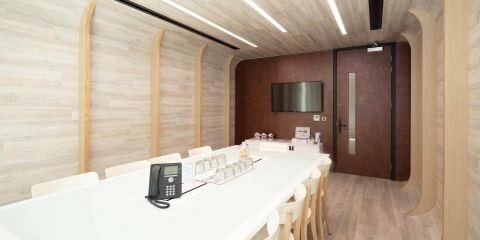 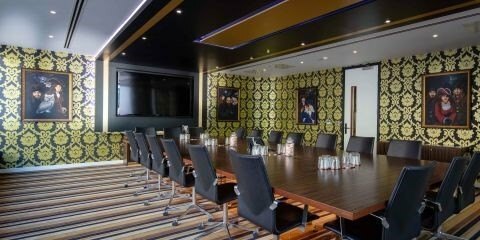 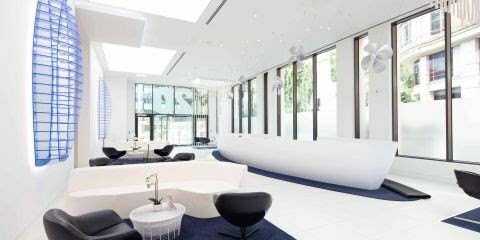 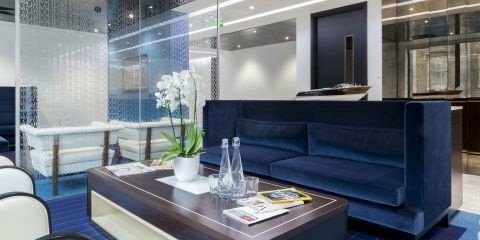 This London business centre is designed with an award-winning nautical theme inspired by the luxury of Sunseeker yachts. 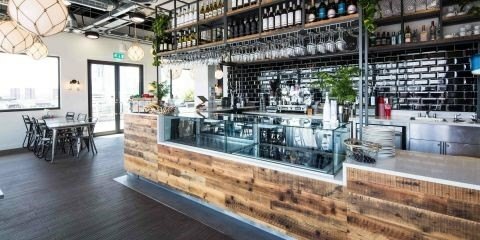 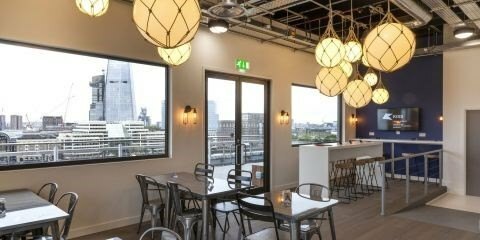 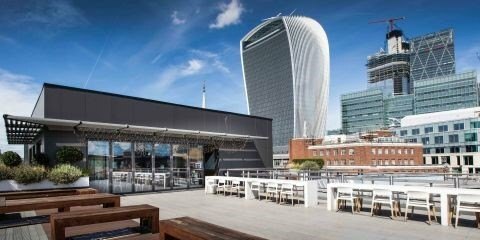 This stunning centre comes with a rooftop café, The Deck, with panoramic views of the Thames and the City.